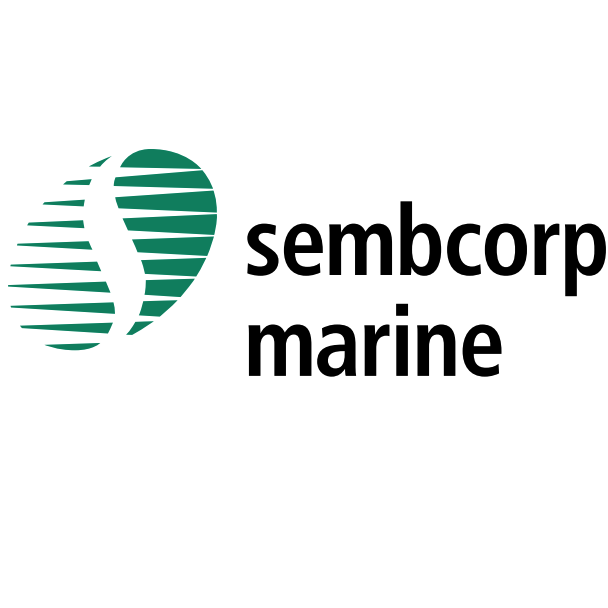 Sembcorp Marine’s (SMM) customer, Marco Polo Marine, has issued PPL Shipyard (SMM’s subsidiary) a notice of termination of a jack-up rig construction contract, following PPL’s alleged failure to comply with certain of its material contractual obligations. For instance, cracks have been found on all three legs of the new rig during two rounds of tests. As such, Marco Polo will not be taking delivery of the rig and will be seeking, among others, a refund of the initial amount of 10% of the contract price (approx. US$21.4m) together with interest. PPL Shipyard has disagreed with the allegations and will regard this as repudiatory breach of the contract, and will terminate the contract and claim amounts due under the contract. The operating environment for the rig market remains tough and contract deferrals and terminations are not a surprise to us. Pending more details on this development, we maintain our SELL rating with S$2.00 fair value estimate on SMM.